Started in 1997, Seabreeze.com.au quickly became Australia's most popular Watersports Website and has been each year since. Awesome! If you heard that we're ocean junkies, we admit it. We can't get enough of being in, or on, the water. What drives you? A howling 30 knots, a solid 6 foot swell, or maybe a complete glass off so you can drop a line in? Seabreeze is perfect if you want to know what the conditions are now, or what they are going to be. You will also find busy Forums, Fresh News, How-to's, Classifieds and Events to keep you informed and getting out doing your sport. Seabreeze is the #1 choice of Australian Kitesurfers, Stand Up Paddlers, Windsurfers, and Surfers/Longboarders. We are honoured to host the most popular watersports forums/2nd hand listings for each of these sports - more ocean crazed addicts than any other site in Australia! - an honour & a privilege - thanks crew! I just have a question for anyone who knows about the actual anchor light laws in nsw. 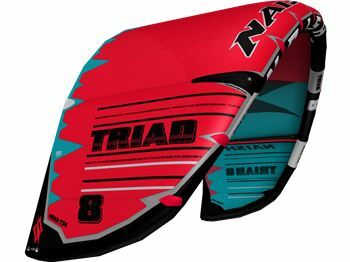 Hi all - I am looking to get a new 14' race board. I am planning to sail my 26 ft Swarbrick Sydney to Ballina to visit my daughter. LOST: Kite surfing harness on the beach at Happy Valley, Caloundra on Easter Weekend. I have a thruster fin that keeps coming loose, Both grub screws are an issue. I'm looking for feedback on JL's board bags. Any good? Worth the money?